Wild Turkey tells BourbonBlog.com that they are reintroducing Wild Turkey 101 Rye Whiskey. After an absence from the market for about a year due to unexpected high demand, Wild Turkey 101 Rye returns to the USA starting in November 2013. “It was definitely a tough blow to the cocktail world when Wild Turkey 101 Rye disappeared. 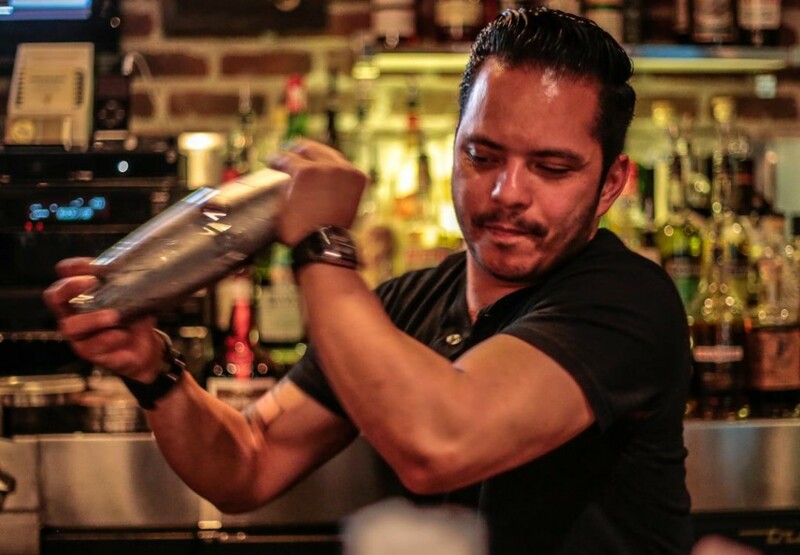 I always found it worked beautifully in cocktails, both stirred & shaken,” said Castro. Due to very limited stock, the brand will re-introduce one liter bottles targeting on-premise accounts in 21 markets across the country. Wild Turkey says some bartenders note a “peppery, bold flavor which will cut through any cocktail”when using 101 Rye. Increased demand for Rye Whiskey played a role in the depletion of 101 Rye’s aged stock. The Rye Whiskey category has exploded faster than distillers have been able to keep up – jumping 41 percent in the past 52 weeks (according to Nielsen data). The Wild Turkey Distillery will continue to make Wild Turkey 81 Rye, which BourbonBlog.com was the first to review when it was released in March 2012. Erick photo courtesy photographer Tatsu OiyeErick from Erick’s facebook page.